In this world of entertainment, the internet has become an integral part of our life. Audio Visual is one of the forms of entertainment and YouTube place a great role in visual media. 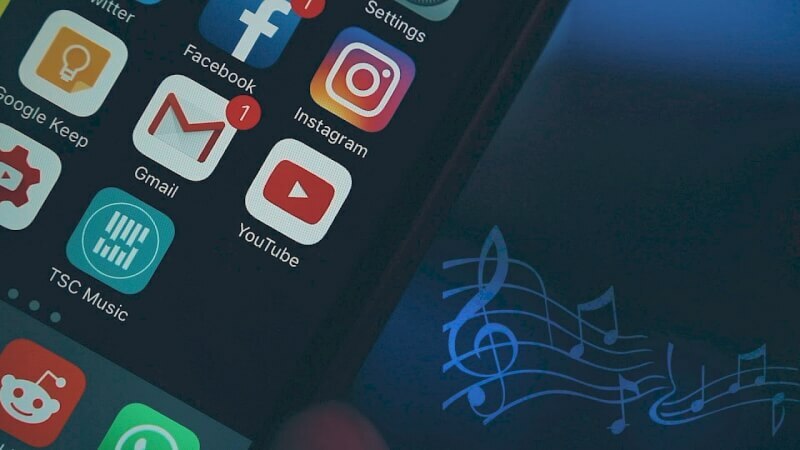 Youtube is generally used to watch videos but often we tend to listen to music on youtube. Its fine when you actually watch music videos on youtube, but what when you just want to listen to music without even downloading and simultaneously doing something else on your service. Well, no worries you can watch videos in the background of your ios device. Here are a few of the tricks to play videos in the background on iPhone and iPad. This works in ios 11 & 12 as well. The method we stated earlier with Safari also works with other browsers like Opera, Dolphin, Firefox etc. No point in repeating the same steps again but you can give it a try. Here is another trick that works on your ios device even with the locked screen. You can keep your phone aside with music playing and lock screen which saves your battery. This trick works on your iPhone and iPad but you need the official youtube app installed on your device. Note – Make sure you did not miss any step and this will do the job. 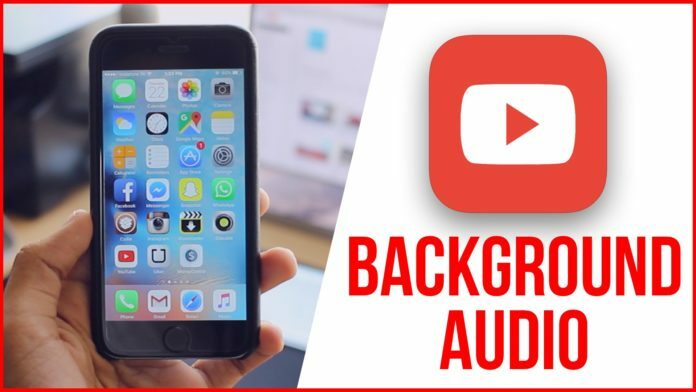 This is how you can play youtube videos in the background on iPhone and iPad.